ILXT-200V : 0...1 Vdc , 0---2 Vdc, 0---5 Vdc, 0--10 Vdc. - Lutron/tes/imeda/prova/shimpoo Make Instruments In One Roof. - Sound Level Meter/db Meter/noice Meter. Tes/lutron Make. 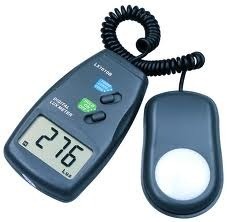 - Lux Meter/light Meter/illumination Meter. Tes/lutron Make. - Anemometer/airvelocity Meter/wind Meter/air Flow Meter. Lutron/prova/tes Make. - Emf Tester. /electromagnetic Field Tester. Tes Make. 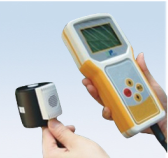 Lisun Group India Manufacturing and supplying Pocket Illuminance Meter. This Pocket Illuminance Meter has performance of high precision, low consumption, small volume, stable performance and convenience operation. It's mainly used in industrial field for illumination photometry.